intel_gpu_time: just like time , but will show average CPU and GPU usage for the application it started. intel_gpu_top: just like top , but for the GPU, not CPU. intel_gpu_top can also log to file (check --help for such options). You can also try using nvidia-settings. For example I've noticed that old Quadro FX 580 had a big FPS drop from 66.37 to 21.3 on Xonotic phoronix benchmarks between High and Ultra quality. 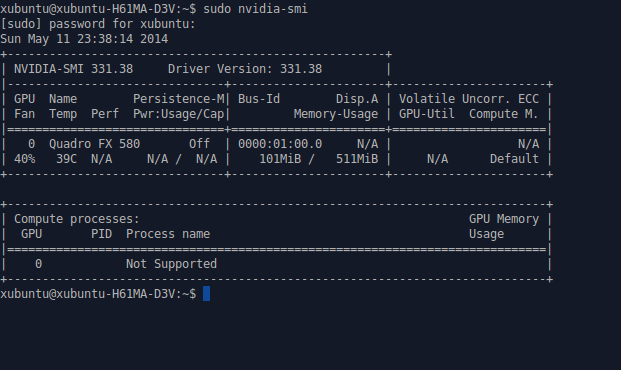 Looking at GPU memory usage (512MB) at ultra the GPU was quite likely lacking needed RAM space as whole RAM was used. At high quality there are only few MB of RAM free. Graphics cards with more RAM doesn't show such effect in Xonotic benchmarks and drop FPS more gently with increasing quality. 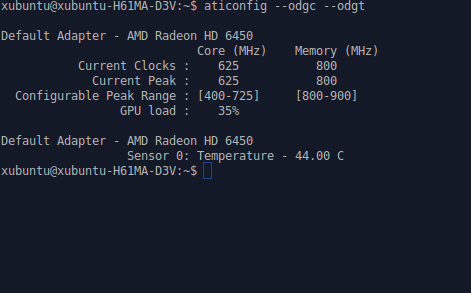 For the open (radeon) and closed source drivers we can use more advanced radeontop (also available in some repositories, like Ubuntu). There is also a desktop application - radeon-profile which works with open and closed source drivers. China can make quite interesting gadgets like for example external lenses for phones and other devices. They alter how the built-in lens works allowing for wide field, macro or telephoto effect. Some will even give you fish-eye ultra wide field effect. Such lenses cost few Euros and are quite basic in design. I'll take a look at two of them - 2x telephoto and macro/wide field lens.